We got a few Christmas gifts early this year. Ellee’s came from Ms. Barb her sewing teacher. She’s been taking lessons for the past few months and it’s been such a wonderful experience. 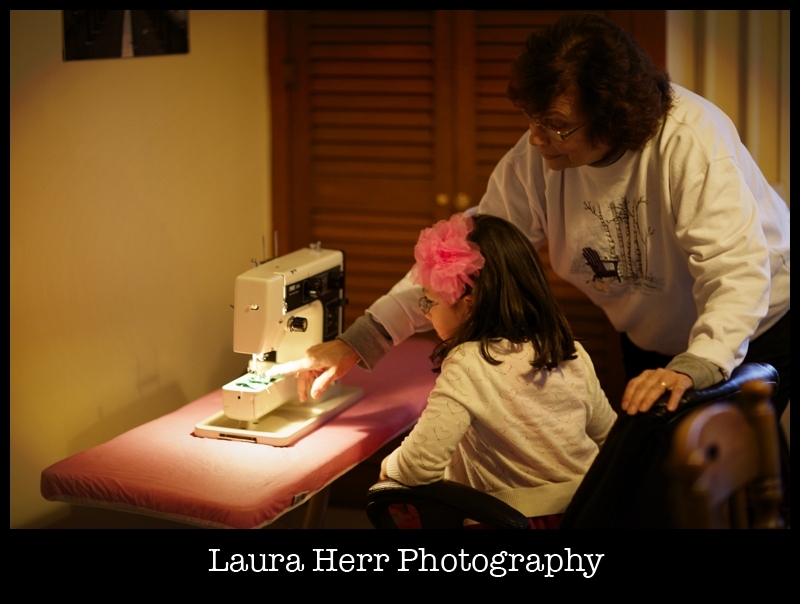 Yesterday, Ms. Barb brought Ellee her very first sewing machine. It was heavy and solid and beautiful made. 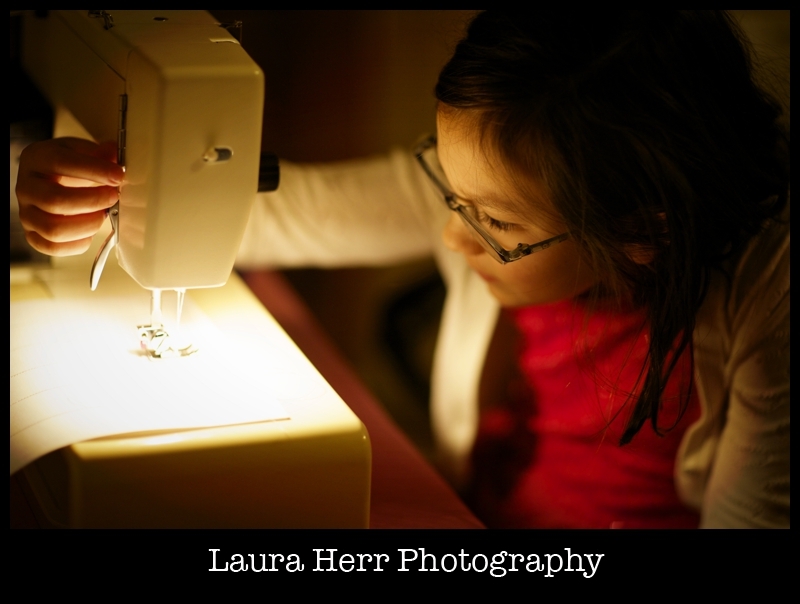 I had actually bought Ellee a sewing machine last year. But it was cheap and plastic and worked for about five minutes. I don’t think we will have the same problems with this one. Ellee was absolutely enthralled. 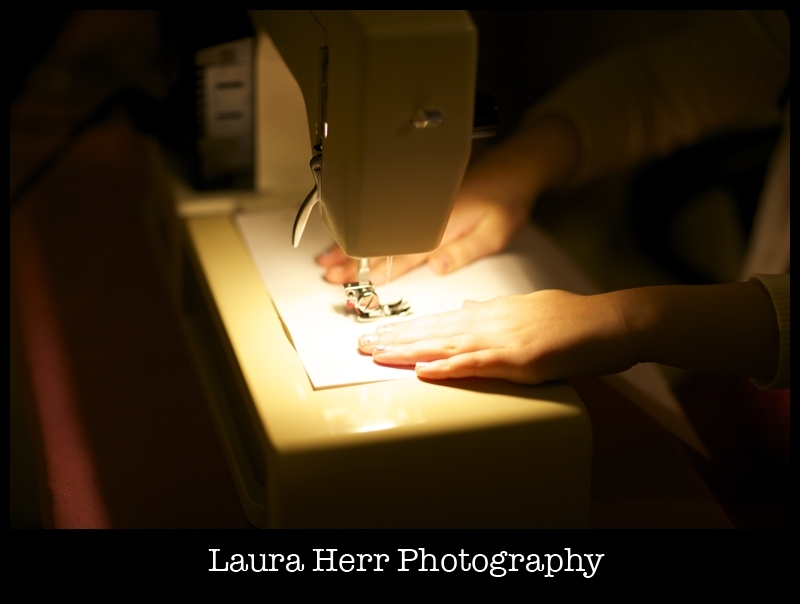 And when I came back in the room, she was sewing. On a real machine. It’s something that I don’t even know how to do. In fact, once I bought a sewing machine, and tried to use it and then ended up taking it back because I had no idea what I was doing. My heart swelled with pride. Because little by little, she is finding her niche in this life. She’s so creative and creates so well. And we are delighted with her and all that she can do. 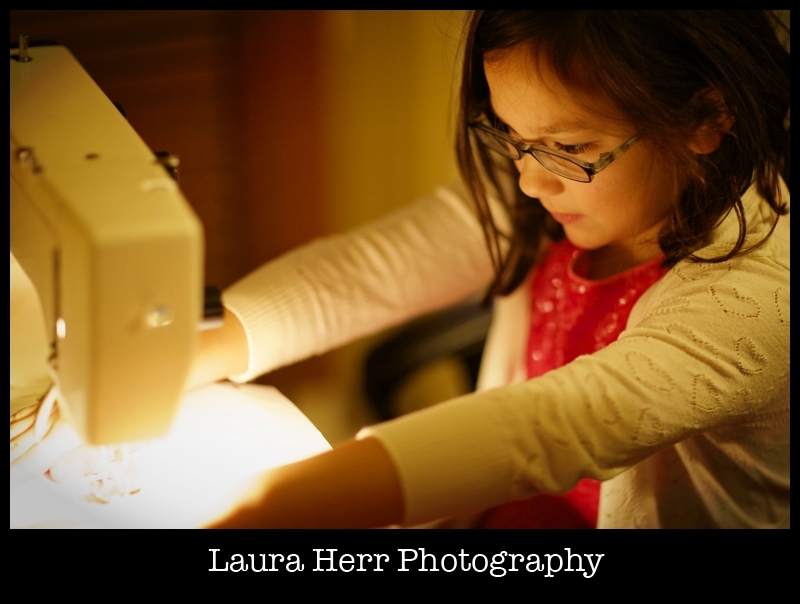 The sewing machine was a hit. Because today, when she got home from school, she immediately ran to it and started working on the practice papers that Ms. Barb left for her. She remembered everything and even was able to correct a few mishaps that happened along the way. It was an absolutely perfect gift and we are so thankful for it. The second gift, was a gift that I got for myself. 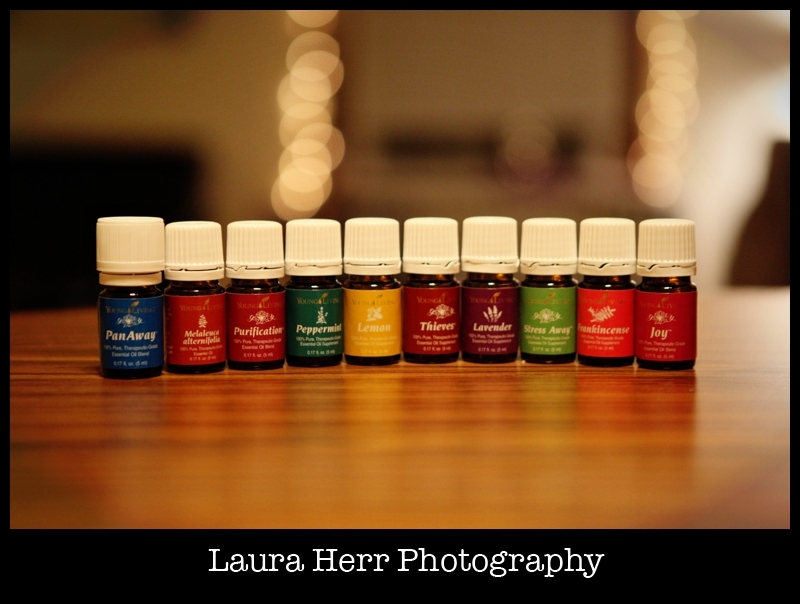 Ever since I used Tea Tree Oil to heal a burn on my arm, I’ve been slowly increasing my interest in Essential Oils. After talking to a friend who is a nurse who also supported the use of oils, I was hooked. So I connected with a Young Living Rep and decided to give it a try. 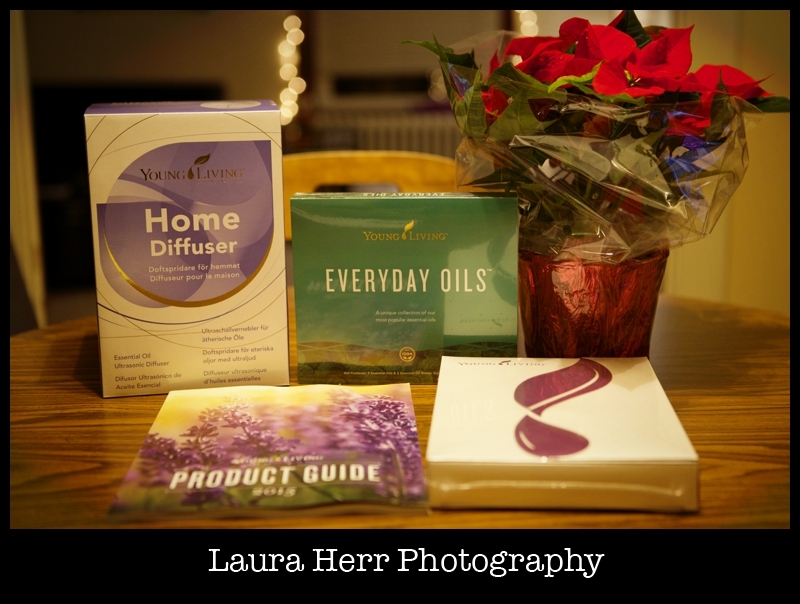 I ordered their premium started kit, which came with 10 of their most popular oils and a beautiful home diffuser. The diffuser went right up to Christian’s room, since he’s been having trouble with nosebleeds again and I read that Lavender could help. We diffused some tonight and I’m hoping it will help. I have to admit, I’m excited. I don’t know that I’ll ever become a champion seller of Essential Oils, but I do know that I’m excited to check them out for myself and hopeful that they will help our family. I’ll keep you posted. It’s fun to enjoy a few pre-Christmas gifts. Especially ones that are helpful and supportive and that will be a blessing to our family.